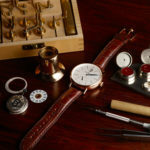 Currently Seeking Watchmaker for Full within Diamond District. 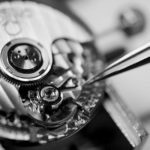 We’re looking for detail oriented watchmakers able of noticing minor imperfections within basic and high-end watch movements. 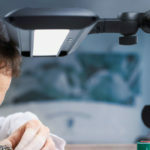 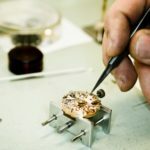 Experience with Breitling, Rolex, Tuodr and Cartier Watches. 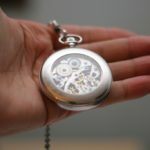 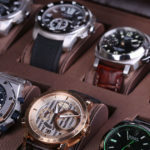 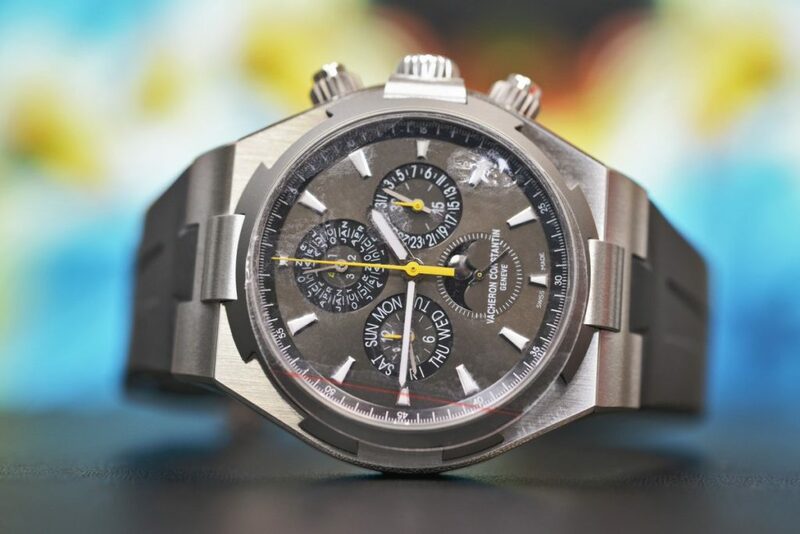 Chronostore is an online retailer of luxury watches and jewelry in Manhattan. 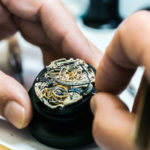 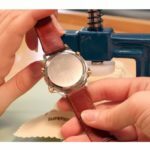 With decades of experience in selling watches, customizing.